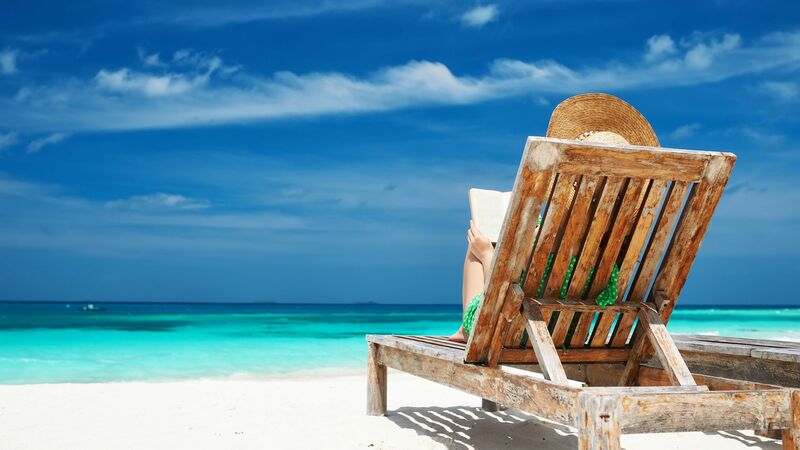 Summer’s slower pace offers the perfect time to relax with a good book, and whether you&apos;re in the mood for thoughtful novels or compelling nonfiction, Emory authors have you covered. Emory faculty published 115 books in 2017 and 2018 is already shaping up to be a busy year. Here are 10 recent books by Emory faculty and staff to add to your summer reading list. Looking for more? Check out the complete list of books published by Emory faculty and staff in 2017. For more than 50 years, Atticus Finch, the protagonist of Harper Lee’s acclaimed novel “To Kill a Mockingbird,” stood as one of the most beloved characters in American literature, the model of a principled white man who spoke out for racial justice and a gentle father who guided his children by example rather than through fear. Thus, many readers many reacted with something akin to grief when “Go Set a Watchman” — the only other novel known to be written by Lee — was published in 2015, showing Atticus as a member of an all-white CitizensCouncil formed to oppose integration. 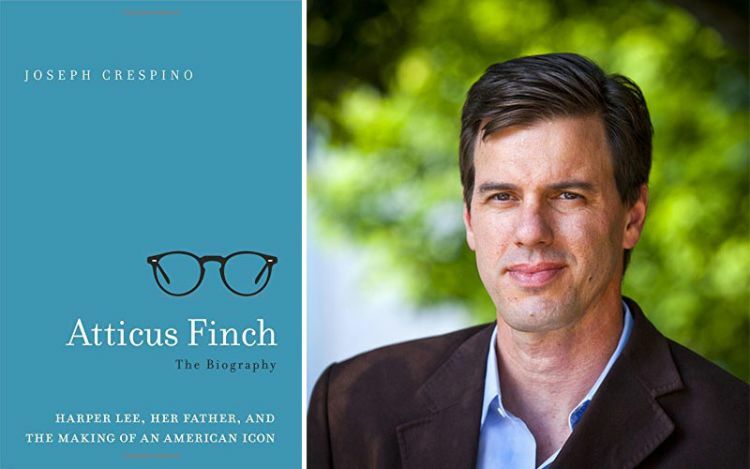 In “Atticus Finch: The Biography,” historian Joseph Crespino shows how these initially contradictory versions of Atticus are meant to be viewed as two sides of the same person, and Harper Lee’s father, Amassa Coleman “A.C.” Lee, was the inspiration for both. 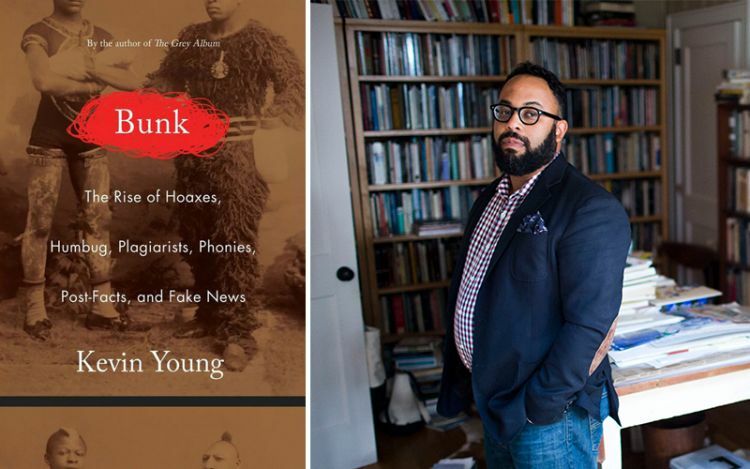 With “Bunk: The Rise of Hoaxes, Humbug, Plagiarists, Phonies, Post-Facts, and Fake News,” poet and scholar Kevin Young offers a sprawling exploration of fakery, falsehoods and the hucksters who perpetrate them. The New York Times lauds “Bunk” as “a reader’s feast, a shaggy, generous tome with a slim volume of devastating aphorisms lurking inside,” noting that it “also shimmers with moments of brief personal testimony, glimpses of Young’s life as a poet, a family man and a black Ivy Leaguer.” Don’t miss it. You already know Jimmy Carter as the 39 th U.S. president, an acclaimed humanitarian who founded The Carter Center and won the Nobel Peace Prize in 2002 and, of course, as Emory University Distinguished Professor. 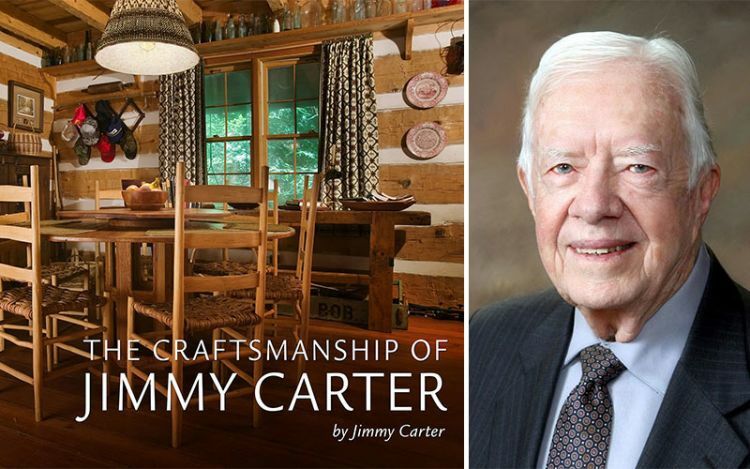 In this lovely volume, you will meet Carter the woodworker, who as a boy drew satisfaction from seeing the results of breaking land with a mule-drawn plow, and now derives similar joy and accomplishment from building items in his woodshop. While the book’s summary states that its basic purpose “is to show the reader that even those with limited talent can develop adequate skills to produce worthwhile things,” you will come away with much more than an introduction to the pleasures of woodworking: an even richer understanding of this remarkable man. 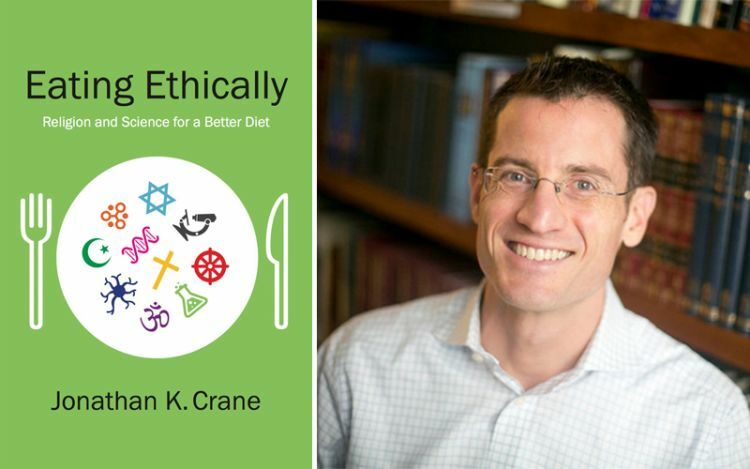 “Eating Ethically” began as an op-ed that Emory bioethicist Johnathan K. Crane wrote for The New York Times in 2013. His column, titled “The Talmud and Other Diet Books,” stemmed from his interest in eating-related issues, specifically obesity and other major health problems confronting huge segments of the population. Crane’s advice? Focus “on what it means for each individual to be sated.” As he says, “How and why we eat are two of the most urgent and pressing ethical questions of our very existence, and their answers lie daily in our own hands and mouths.” By heeding Crane’s words, no one will suffer the fate of Belloc’s vulture. 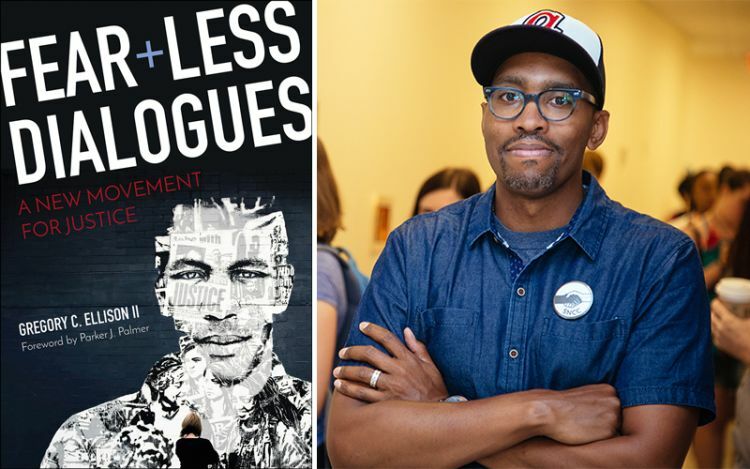 In the last four years, he and the Fearless Dialogues team have worked with more than 20,000 people, including gang leaders in New Orleans, activists in Ferguson, heads of state in the Bahamas, and more recently, in partnership with schools and corporations. 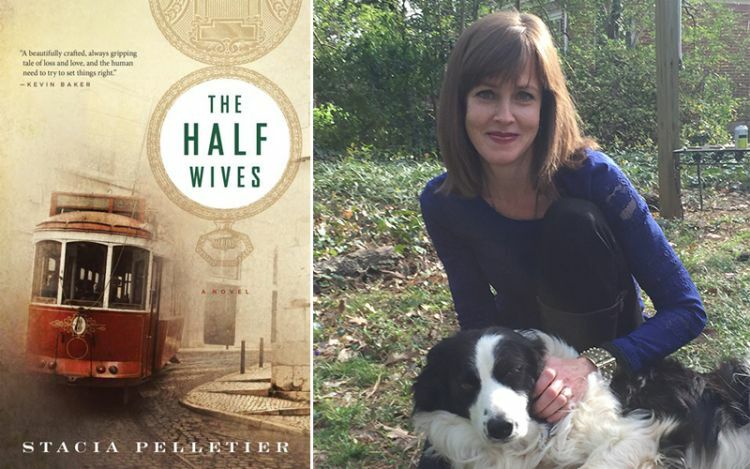 Stacia Pelletier, chief writer in the Office of the President and two-time fellow of the Hambidge Center, has had considerable success as a fiction writer. Both her first novel, “Accidents of Providence,” published in 2013, and her new novel, “The Half Wives,” published last year, were finalists for the prestigious Townsend Prize in Fiction. “The Half Wives” presents Lucy and Marilyn, both of whom have a relationship with Henry, though they have never met and Marilyn doesn’t know of Lucy’s existence. Set in 1897, the characters — along with Henry and Lucy’s daughter, Blue — eventually converge at the city cemetery on the outskirts of San Francisco, where Marilyn and Henry’s son was buried 16 years ago. At nearly 500 pages, this in-depth history will give you plenty to think about, starting with its introduction, provocatively called “The Problem with the Title of This Volume.” Revealing that the publisher chose the term African American, Babb notes that each novelist she includes had a different sense of the term. Surveying more than 150 years of writing in genres ranging from neo-slave narratives to graphic novels, Babb’s ambitious history encompasses both well-known texts and those that have received much less popular and critical attention — giving you even more titles to add to your reading list, while challenging you to consider the role of writing in shaping and reflecting identity. 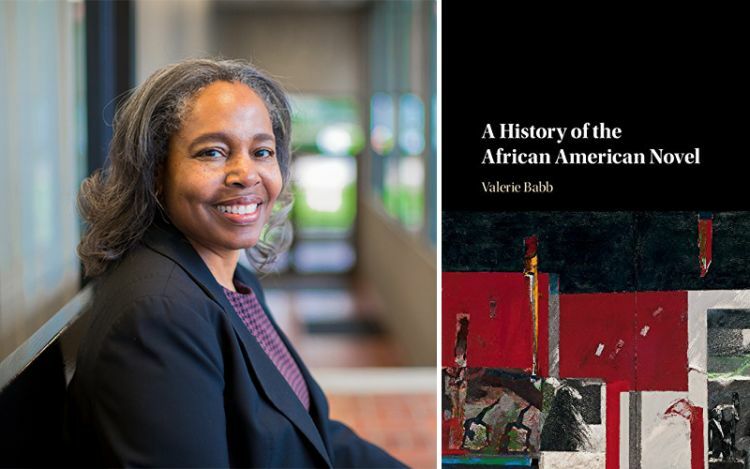 “By making coherence out of the chaotic experiences of enslavement, racism and the many resulting disjunctures, African American novels provide multiple examples for navigating the complex arrays of human experience,” she concludes. Sports mania is serious business, says philosopher Erin Tarver, a sports fan herself. 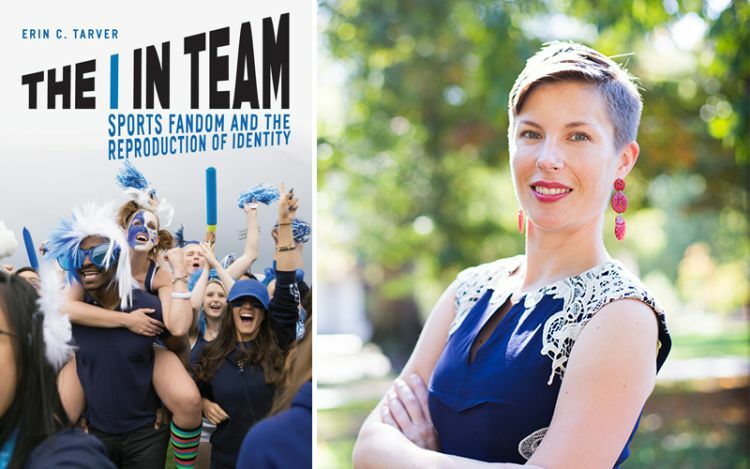 In her book "The I in Team: Sports Fandom and the Reproduction of Identity," she argues that loving a team and being a fan is important to our psyches, something that goes to the heart of who we are. With the World Cup under way, the fall college football season approaching, and Atlanta poised to host the Super Bowl in 2019, what better time to think about the impact of sports fandom on our individual and communal identities? 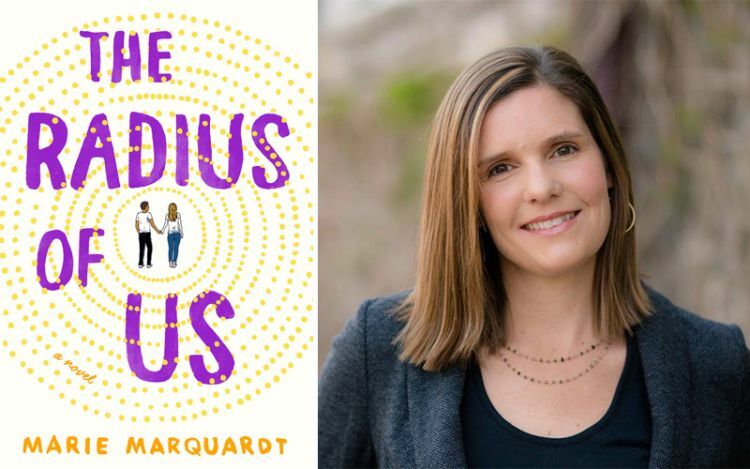 “The Radius of Us,” theology professor Marie Marquardt’s second young adult (YA) novel, examines the hardships Latin American teens face fleeing gang violence and seeking asylum in the U.S.
After facing violence in El Salvador, Phoenix Flores is detained at an immigration center at the U.S. border. Finally released and living in Atlanta, the teen meets Gretchen Ashton, who is struggling after being assaulted and at first mistakes him as her attacker. Their unlikely love story underscores the precarious lives of those at risk of deportation. “Not enough of us know what’s happening with young immigrants and asylum seekers,” Marquardt says. “I want to make sure those stories are accessible to young people.” Her compelling tale has a lot to teach to adult readers, too. Emory neuroscientist Gregory Berns was the first to capture images of actual canine thought processes. To explore the minds of the oldest domesticated species, the Berns lab trained dogs to remain still and alert while undergoing functional Magnetic Resonance Imaging (fMRI) — the same tool that is unlocking secrets of the human brain. The project opened a new door into canine cognition and social cognition of other species. 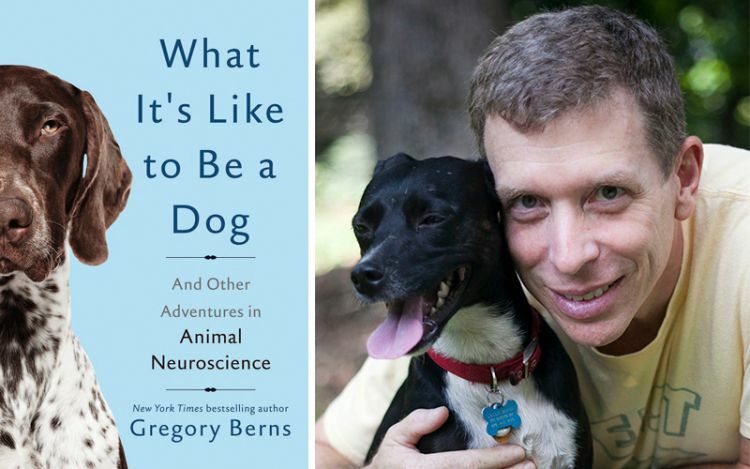 In 2013, Berns wrote a New York Times bestseller called “How Dogs Love Us.” His new book, “What It’s Like to Be a Dog: And Other Adventures in Animal Neuroscience,” focuses on his hope that understanding how animals think will revolutionize how we treat them. “If you take language out of the picture, what we’re finding is that we see a lot of similarities between dogs and humans,” Berns explains, citing his fMRI study that found almost all the dogs’ brains responded to praise as much, and sometimes more, than to food.